Luzio Grossi is an award winning photographer whose wealth of experience is as varied as the many countries and mediums in which he has worked. 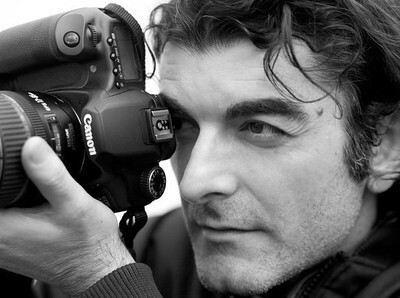 His images inspire and evoke, from the fine art photographs exhibited in Australia to his commercial work showcased in iconic publications such as Vogue, Rolling Stone and Harpers Bazaar through to Australia's top news media including The Age, the Australian and the Australian Financial Review. Whether on assignment for international advertising agencies or illuminating a corporate brief, Luzio combines creative energy and expertise that delivers engaging imagery each and every time.